As you already know, we jump at any chance to explore our National Park System. But … as beautiful as they are, we also love to find scenic places that don’t necessarily attract hundreds of thousands of people. Today, Jim Tobalski from Wandering Rose Travels is here to tell us about an unique off-the-beaten-path destination that’s every bit as majestic as the Grand Canyon. 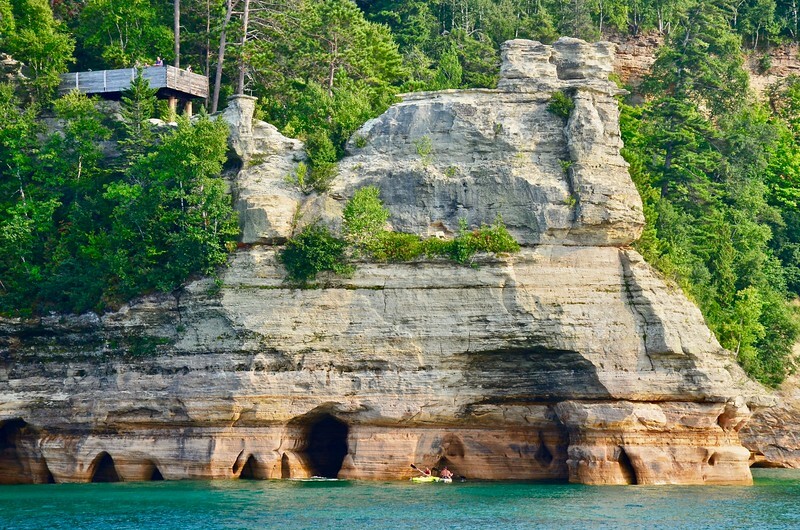 You’re going to love his tips for exploring Pictured Rocks National Lakeshore in Michigan. I grew up only four hours away. So why did it take 63 years to finally visit Pictured Rocks National Lakeshore in Michigan? Official website here. My explanation is weak. I was intoxicated by the hype of other more famous destinations. It’s America’s first designated national lakeshore, established in 1965. You can see parts of Pictured Rocks National Lakeshore from the shore, cliff-side hiking trails and scenic overlooks. 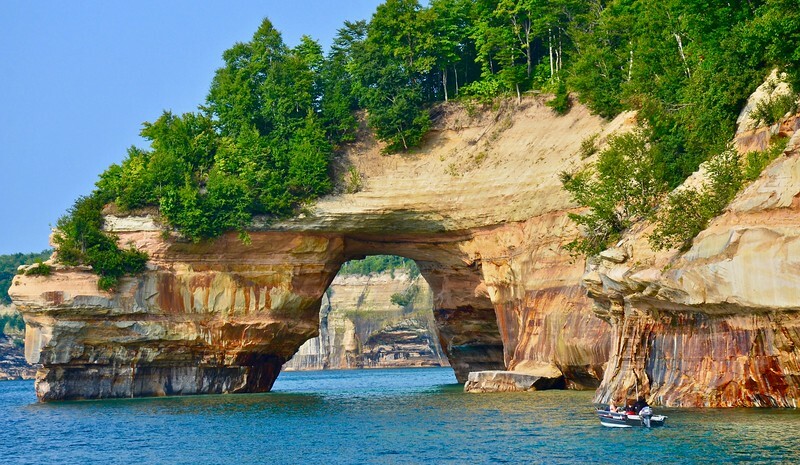 But here’s a travel tip—the etched cliffs and painted shoreline of this 40-mile stretch of Lake Superior are best enjoyed from the water on one of the many Pictured Rocks Cruise tours. 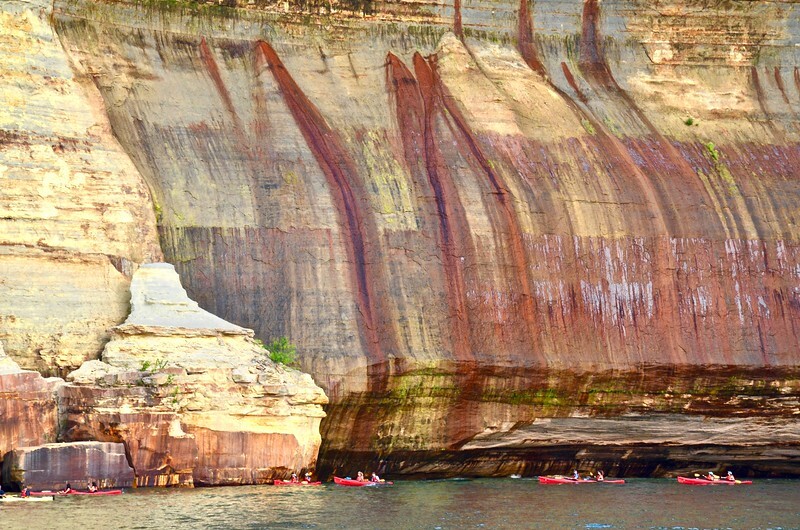 Pictured Rocks is popular with kayakers, where safety should be a priority. Pictured Rocks Cruises offers a variety of daily options, most 2-3 hours, including a sunset trip. The views alter your notions of what Lake Superior looks like along its shores. I was overwhelmed by the textures and colors of the 200-foot cliffs and weathered rock monoliths. Pictured Rocks Cruises provides visitors great views from the lake looking into shore. While, during my experience, the cruise narrator lacked enthusiasm, the overall trip—especially viewing the stunning shoreline—was worth every penny. The boats depart from harbor town of Munising, MI, where my family and I stayed. Start your search for Munising Hotels here. 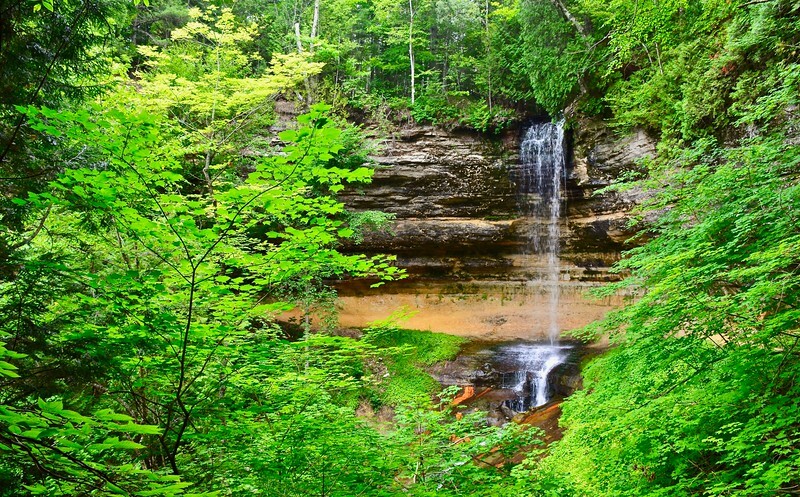 Michigan’s Munising Falls near Pictured Rocks is definitely worth the trip! Pictured Rocks includes 100 miles of hiking trails ranging from short and easy to long and challenging. We hiked to several waterfalls within the national lakeshore’s boundary: Chapel and Miners. Of the two, Miners Falls was more scenic and easier to view. We also hiked to several falls near the national lakeshore, including Munising and Wagner. Both involved very short hikes and I’m glad we included them during our trip. Pictured Rocks includes 100 miles of hiking trails dotted with summer wildflowers. Plenty of other highlights are worth your time. There are lighthouses and dunes, kayaking and fishing. Two iconic rock formations draw tourists: Miner’s Castle and Chapel Rock. We saw both from the cruise, which is the best way to view them. You can also hike to Chapel Rock, about 10 miles round-trip. And you can drive to the Miner’s Castle overlook and take in Lake Superior from the viewing platform. Miner’s Castle along Lake Superior’s shore, best viewed from a cruise. 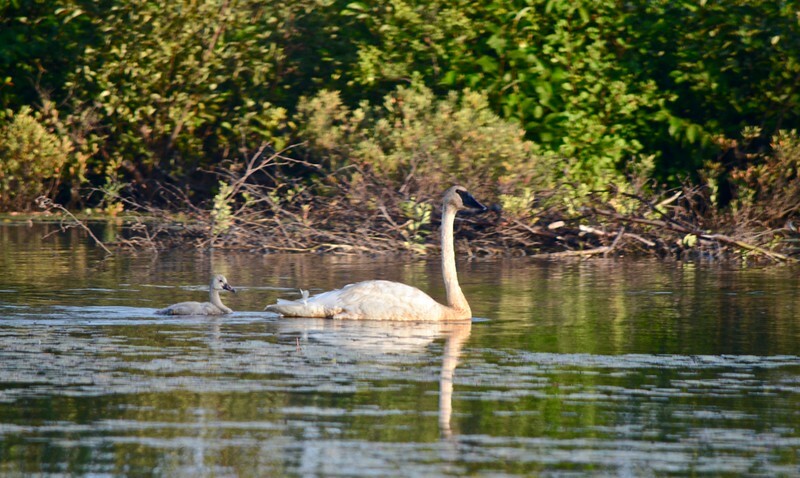 Trumpeter swan and fledgling at Michigan’s Seney National Wildlife Refuge. I really enjoy exploring national wildlife refuges. I search for them ahead of vacations in hopes that one will reside near our main destination. I carefully research refuges to make sure they’re accessible and to gauge if wildlife might be prevalent during the season we visit. My research led us to Seney National Wildlife Refuge, about 45 minutes from Pictured Rocks. The refuge features a self-guided auto tour around the ponds and through the forests—we drove slow and occasionally got out of our car to take in the scenery. We saw trumpeter swans and loons with chicks, sandhill cranes, eagles, hawks, cedar waxwings, American bitterns, wildflowers and other wonders of nature. And the U.S. Fish and Wildlife Service staff at the visitor center were engaging and fun. Pasties, meatballs and whitefish, oh my! 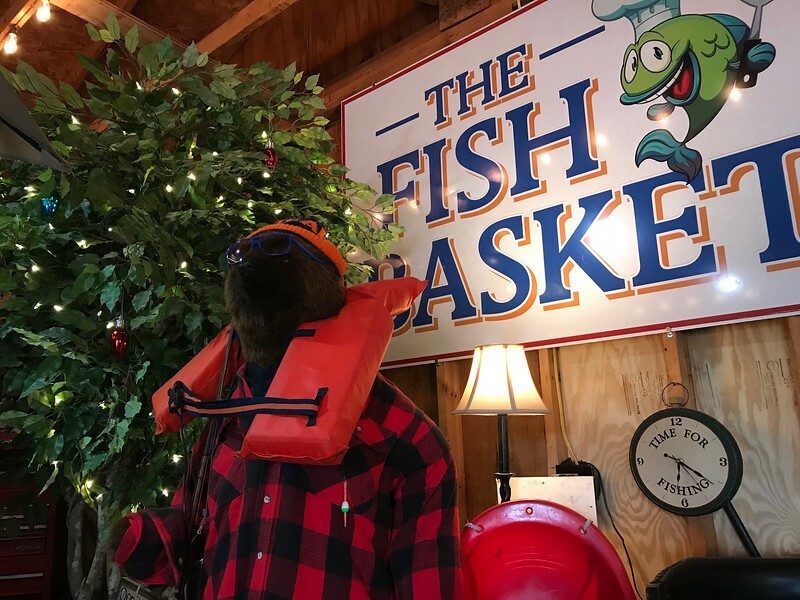 We loved the fried whitefish at the Fish Basket, a great local food truck and garage. I don’t write a lot about dining from my trips. But when the culinary experiences are unique, I make exceptions. My family and I ate twice at the Swedish Pantry in Escanaba, which we passed through on our journey. The first stop resulted from good online reviews. Have you ever paid to eat in someone’s garage? We did, at The Fish Basket in Munising, which served from its food truck. And right next to it, a garage with tables and Christmas decorations in August. Great food, especially the fried whitefish from Lake Superior. Plus I liked the quirky owner who turned our experience into a more memorable one. Growing up in northern Wisconsin, I heard of Pasties. They sounded disgusting to the “child me.” Now I wish I hadn’t waited so long to try one. They’re dough pockets filled with vegetable and meat goodness, offered in several varieties. We ate at Muldoon’s in Munising and takeout food was flying out the door during our visit. Several of my relatives created makeshift coolers so they could transport Pasties during the drive back home. As much as we enjoyed our August trip to Pictured Rocks, we’re now fantasizing about a return during the peak of autumn colors. And please don’t assume this destination is only for locals and people in neighboring states. 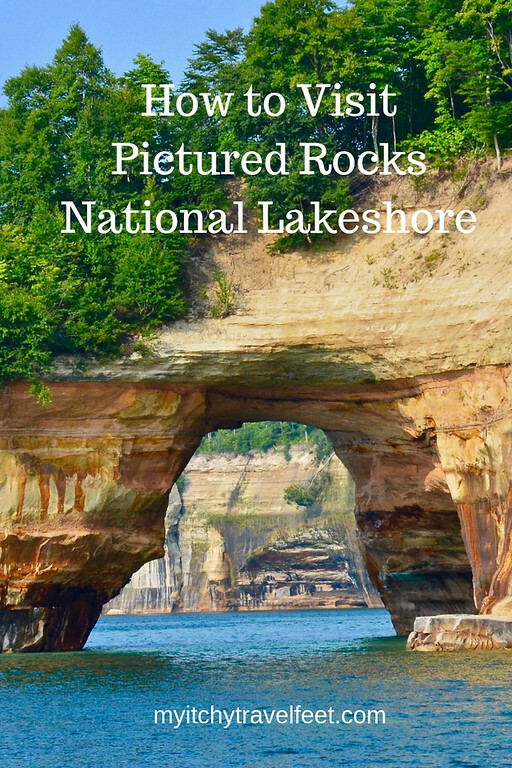 Picture Rocks National Lakeshore is worthy of your boomer bucket list no matter where you live. 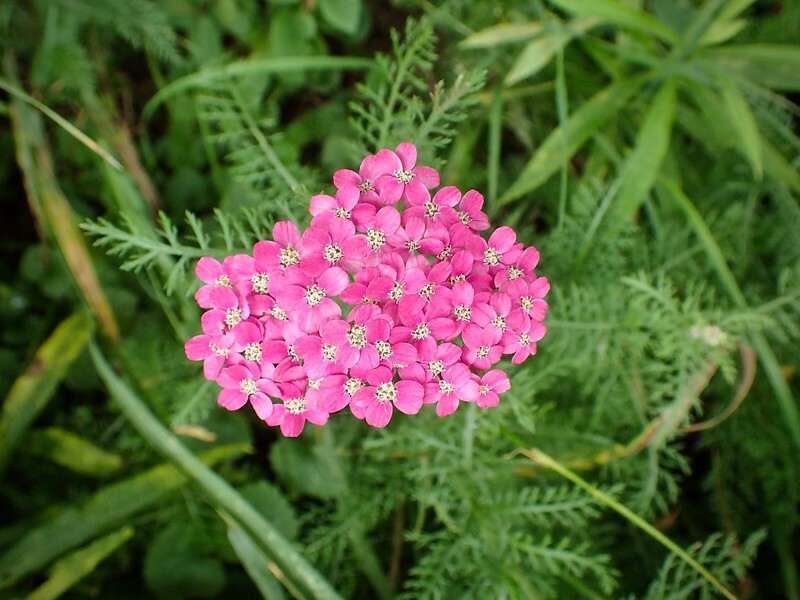 Jim Tobalski is a writer/photographer for Wandering Rose Travels, a blog for active baby boomers. Jim describes himself as a full-time hiker, photographer and perpetual student of the outdoors. His photos also appear on Wandering Rose Travels Facebook page.